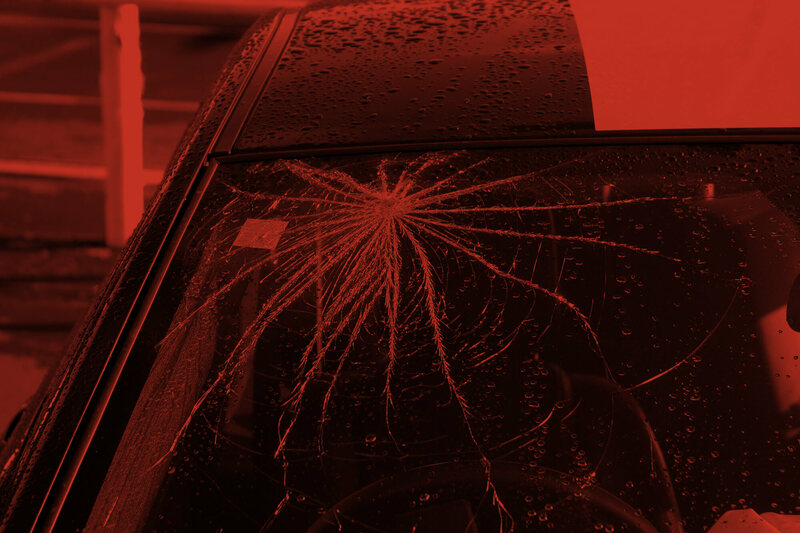 If your windscreen has been slightly damaged, it could be easy enough to repair. 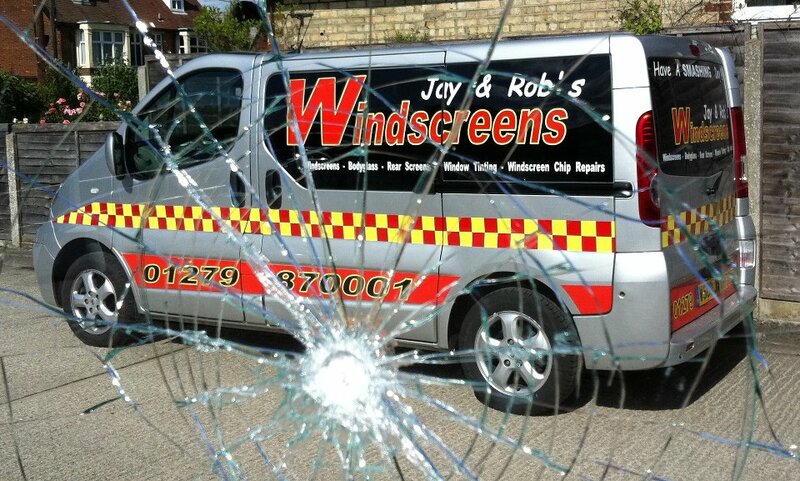 At Jay & Rob’s Windscreen Ltd, we also try to carry out windscreen repairs before replacing your windscreen. 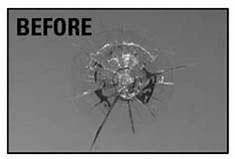 Get in touch with one of our fully qualified fitters to discuss your windshield repair. 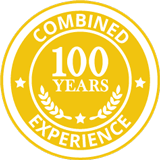 We only use the best materials at the most competitive prices and all our work comes with a lifetime warranty. If your insurance won’t cover the repair of your windscreen, we promise that our prices are the most affordable in the area. 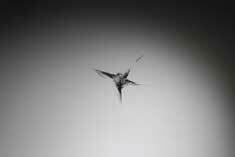 Most of the larger insurers waive a windscreen replacement excess for a repair job. If you would like to claim the repair on your insurance, we’re happy to carry out the work for you. We’re based in Bishop’s Stortford and service East Hertfordshire & North Essex. 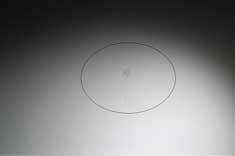 Even the slightest chip on your windscreen can become a bigger and costlier problem. 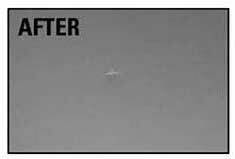 That’s why it’s important to get your windshield repaired as soon as possible. Based in Bishop’s Stortford and servicing East Hertfordshire & North Essex, we offer a convenient mobile call out service, so you don’t even have to leave home. Our services cover Harlow, Braintree, Ware and all the surrounding areas. 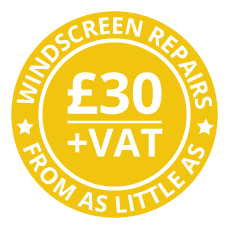 Give us a call on 01279 870 001 for all your windscreen repairs.